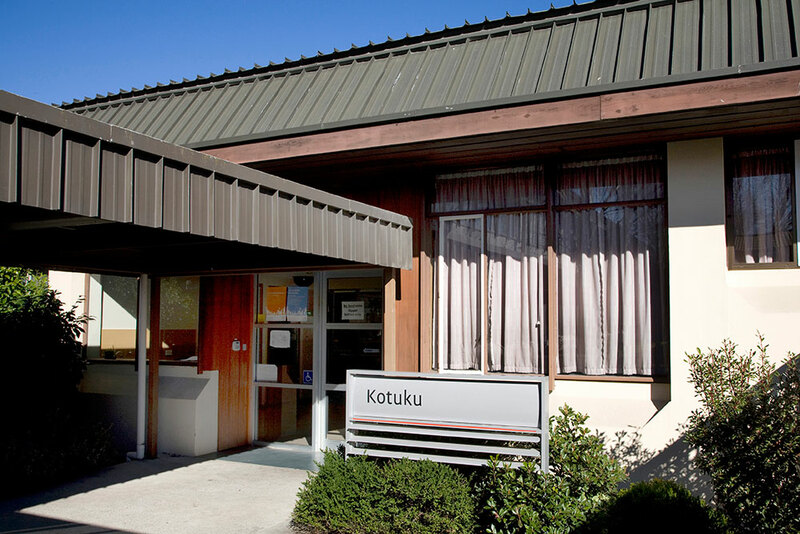 Did you know there is a Library Express Service at Kōtuku? Here we can help you with drop-in consultations with a Subject Librarian, how to use the library, guidance on distance services, searching for books and resources as well as general enquiries. A contractor will be on the Dovedale Campus on Wednesday 6 July to carry out geotechnical testing in the area around the old gymnasium. The work will start at around 10.30am and is expected to finish around 4.30 – 5.00pm. Please note, there will be some noise associated with this work. Take care if travelling near the work area. On Monday 18 April construction work will start on the building located near the corner of Parkstone Ave and the entrance to Car Park 1 on Dovedale Campus. The building, previously occupied by Ao Tawhiti Unlimited Discovery School, is being extended and refurbished to accommodate the Ilam Early Learning Centre which is moving to Dovedale Campus in mid-2016. Some construction equipment and machinery may be stored in Car Park 1 during the project, however staff and students will continue to have access to the car park throughout the work. Low levels of construction noise are expected during the project. Currently located on Ilam Campus next to the UCSA building, the Early Learning Centre is being moved to Dovedale Campus to avoid any disruption when the existing UCSA building is demolished and rebuilt. Demolition work is due to start on the UCSA building in the middle of the year and construction work on the new building is expected to finish in 2018. The building work on Dovedale Campus is due to finish in July. For more information about this project contact David Wong, Project Manager.